The book’s greatest quality is that it is comprised of the actual experiences from the top 1% practicing in the B2B space right now. There’s zero theory. 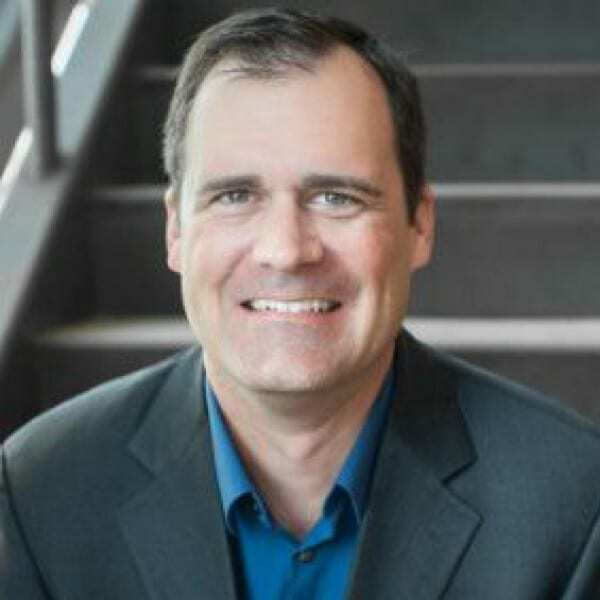 It’s pretty much lessons learned from the hard knocks of B2B sales life. The stories are authentic and engaging, and the lessons are excellent. I discovered several new things (and that’s pretty hard to pull off for this old sales dog). I read a lot of books and I have a strong bias for concise books with actionable information. Don’t take 200 pages to tell me what can be said in 20. B2B Sales Mentors meets this criteria. Each chapter is independent of all the others and nearly all of the chapters end with a concise summary of “Lessons Learned”. Perhaps even more valuable, is that they’re STORIES – and that makes the lessons very memorable. 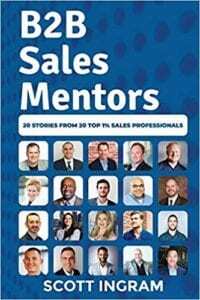 I read B2B Sales Mentors twice (more than a month apart) and I immediately remembered each story during my second read. I like the fact that each of the contributors hails from different industries selling different solutions. This diversity give the read a sort of “big picture” vibe where you see how the tips and principles apply in all different contexts. You’ll have to invest in the book to discover how to use this acronym but the value of this one section is worth several times the price of the book. What I expected to be a entertaining collection of sales stories turned out to be not just entertaining but also edifying. I actually learned something. Not only that, there is just something about reading about the successes of others that just fires me up. It’s very motivating to see how each processional, which their own unique set of challenges, steps up to those challenges with unique and practical strategies. Interesting, practical and motivating all in one concise package – that’s just what I like in a book. It’s 20 interesting stories complete with practical lessons from real practitioners taking it to the streets. I recommend B2B Sales Mentors to every business to business sales professional looking to learn, grow and motivate themselves to be the best they can be. 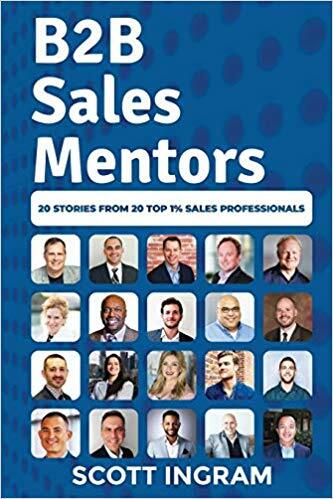 You can find B2B Sales Mentors: 20 Stories from 20 Top 1% Sales Professionals on AMAZON.